With the increasing number of mobile devices, developers are facing many challenges that make the development of mobile apps a tough task. What they need is a set of stringent mobile app development best practices, which ensure that they can develop apps that deliver results and also prove beneficial to users. Whether it is design, performance, security or testing, developers need clarity on what are the most important issues that they need to focus on to create successful apps. 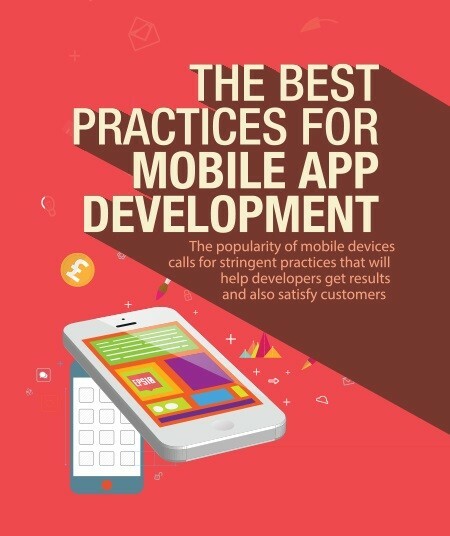 This whitepaper puts together a list of best practices for mobile app development that will resolve challenges faced by developers and take mobile apps to newer heights. Download your copy now.